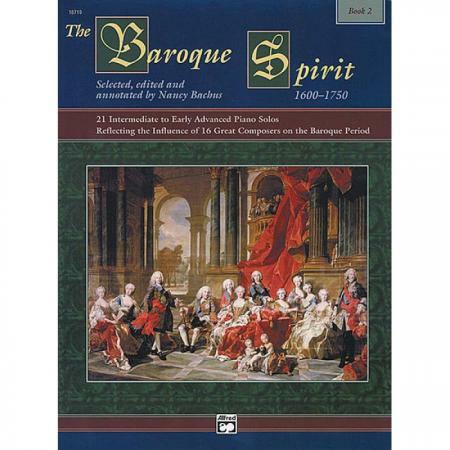 Editor: Nancy Bachus ► Feel the Baroque period come alive with The Baroque Spirit as you are given an overall view of that era through an integrated arts approach. 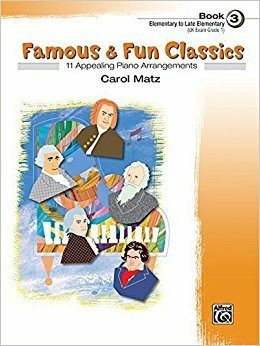 Repertoire from both familiar and lesser-known composers are included along with commentary about the composers’ lives and social changes in the era. 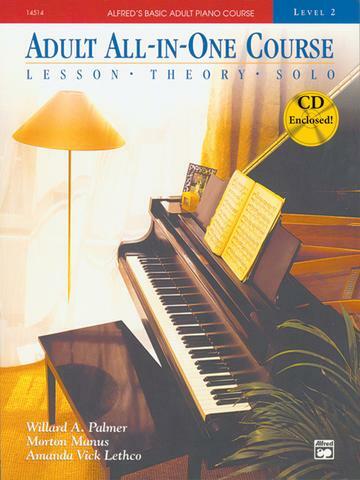 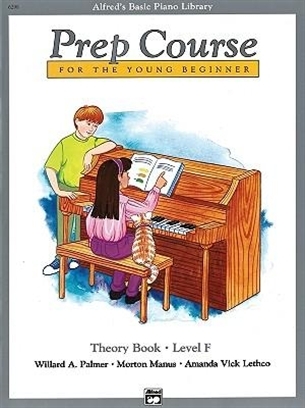 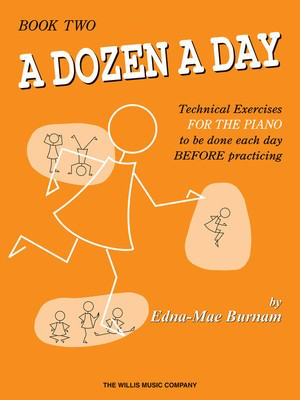 Book 2 includes intermediate through early-advanced repertoire.